Our new addition has arrived! Now what? Doulas of Charlotte is here to assist you in having a seamless transition into parenthood. What is postpartum & newborn care? The postpartum period is notoriously a time of adjustment, getting to know your newborn, and navigating parenting. Doulas of Charlotte is pleased to offer continued care for your family during this period. Our postpartum and newborn care is also provided by your doula team, allowing us to continue supplying holistic continuity of care across the board. Your team will speak with you in detail about your parenting goals, supporting you in your decisions such as cosleeping, breast or bottle feeding, developing a newborn care routine, all while helping you recover from delivery. We can assist you day or night, and also aid with light household chores, meal prep and sibling care. Your doula team can help you with developing confidence with newborn feeding, bathing, diaper changing, healthy sleep habits and basically jumping in where needed to help empower you as a parent. 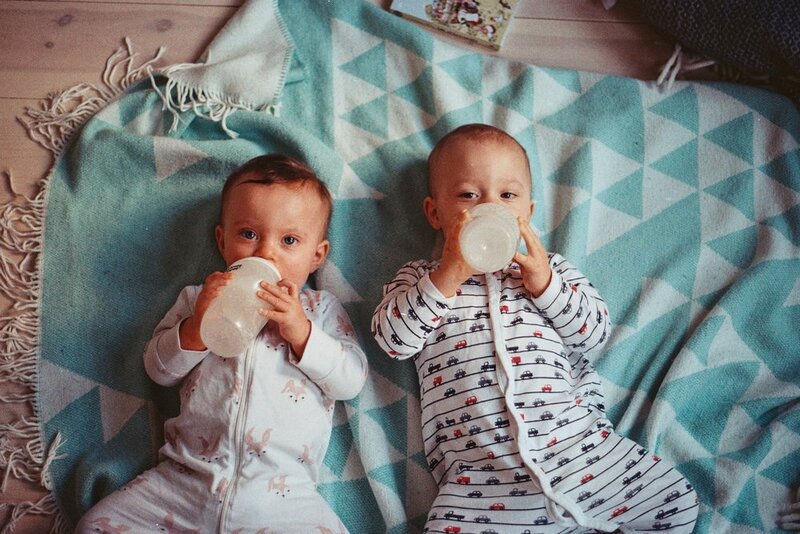 We have extensive knowledge in breast feeding, trouble shooting any issues, sleep training and navigating any other "speed bumps" that may arise during this time. Our goal is to inspire confidence and empowerment through your journey into parenthood.